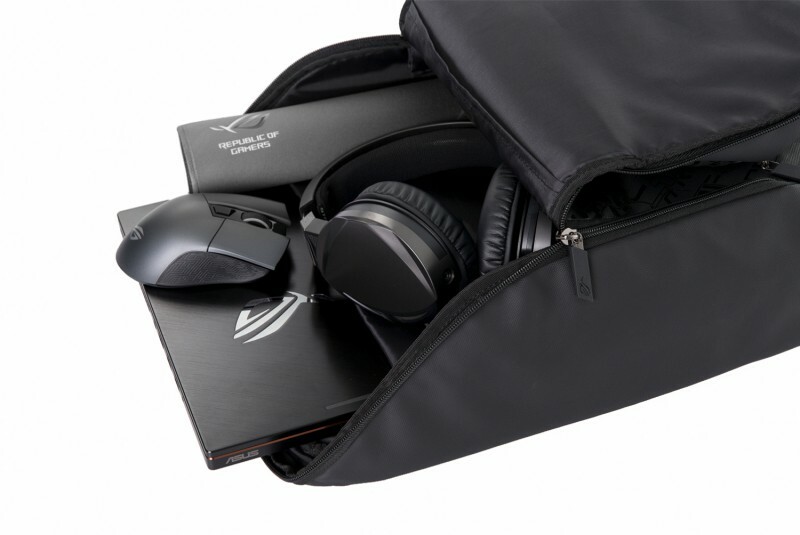 The ROG Ranger BP1500 backpack is perfect for transporting and safeguarding the 15-inch laptops. 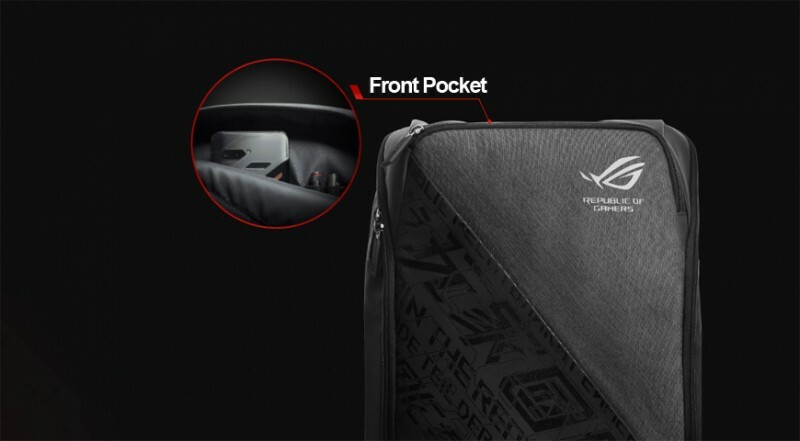 It presents a smooth, harmonious layout with techno-futuristic designs that ideally flatters the ROG logo. 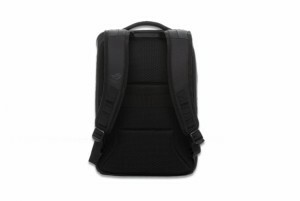 Its 900D polyester built makes it a fashionable, longlasting, water resistant and scratch-resistant backpack. It is fitted with very resistant borders of military influence, the ROG Ranger BP1500 ideally safeguards against the impacts and constant shakes of the daily computer it holds. With 16 liters of storage capacity the Ranger BP1500 provides amazing storage adaptability. 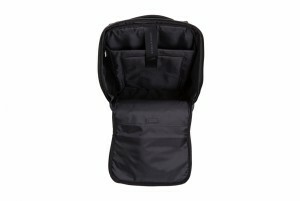 A broad reinforced section can contain a 15.6-inch laptop, and a secondary cushioned pouch is perfect for holding a 10-inch tablet. Tailored-made pockets guarantee excellent protection for your devices and eliminates the movements that can harm them. A big additional pocket at the front holds multiple game accessories such as a mouse or headphone or an extra battery or charger. Three more pockets can store your smartphone and other connecting cables. The Ranger BP1500 presents an adaptable, buoyant and ergonomic layout that is further reinforced at the back with a ventilated material so that the bag does not get too hot when on the road. 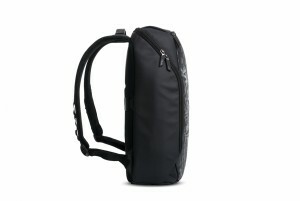 Adaptable cushioned shoulder straps guarantee superior support and fabric straps are appropriate in all scenarios. The added shoulder strap at the back is perfect during your road trips because it lets you to hang securely your backpack to a luggage which saves you additional space when you travel.